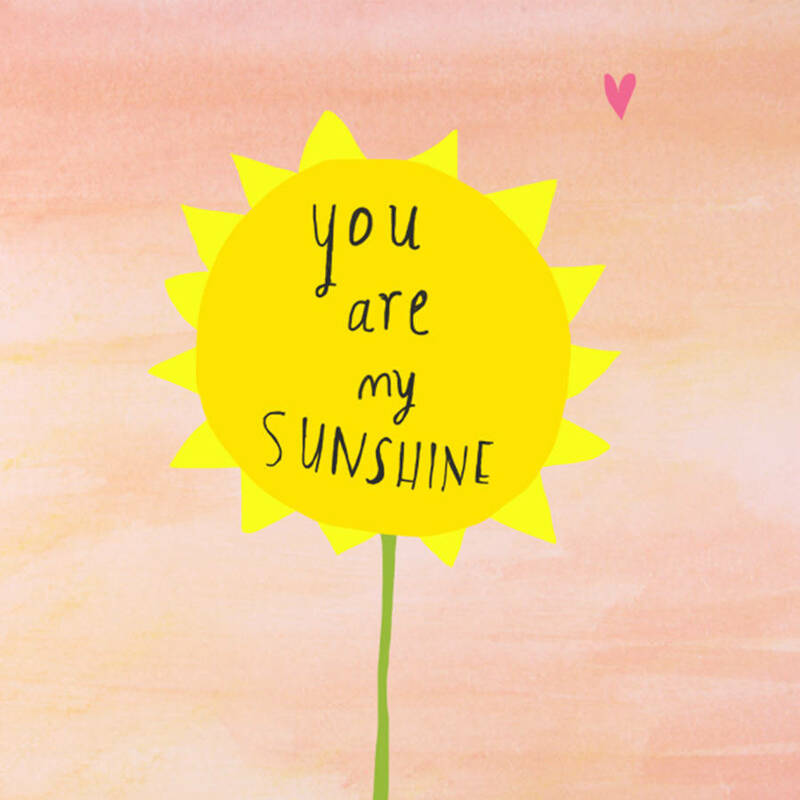 You Are My Sunshine is one song that I know can break through the bonds of dementia or connect with children. I was surprised to discover the origins of the song, though. The song was first recorded in 1939 by Jimmie Davis and Charles Mitchell. Davis and Mitchell are credited as the songwriters and own the rights. However, it is believed that Davis bought the song and rights from Paul Rice and added his name to it. This is a practice that was very common in the pre-WWII days. There are earlier versions of the song that can be found that credit the Rice Brothers. Descendants of Oliver Hood, a collaborated and colleague to Paul Rice, claim Hood wrote the song in the early 1930s. The song is believed to have first been performed in 1933 at a Veterans of Foreign Wars convention in LaGrange, Georgia. You Are My Sunshine has been declared one of the state of Louisiana’s state songs because of it’s association with Jimmie Davis. Not only was Davis a country music singer, but he was also governor of the state of Louisiana. Davis sang the song at all his campaign rallies while riding on a horse named Sunshine. The song has been recorded by numerous artists including Gene Autry, Lawrence Welk, Bing Crosby, Ray Charles, Johnny Cash, Aretha Franklin, Tina Turner and many more artists.